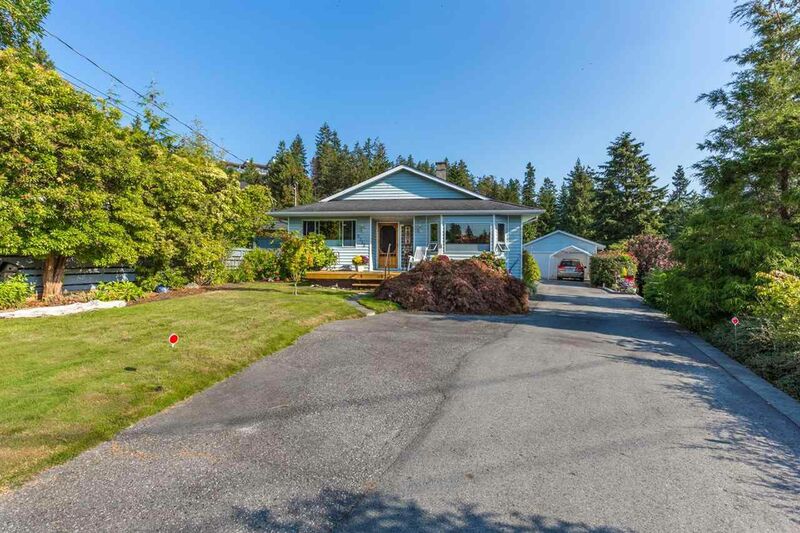 Located in a popular area of downtown Sechelt and just a short walk to all the amenities the village has to offer. This lovely 2 bedroom home exudes pride of ownership and has been carefully maintained including updates. The large breakfast area and living rooms are warmed by natural gas fireplaces and each offer access to spacious sundecks front and rear. Open kitchen with stainless steel appliances, oak cabinetry, dining and living room with lux carpet, hardwood and cork flrs. Rear yard is beautifully landscaped w/stone work, detached double garage, lots of parking & shed.